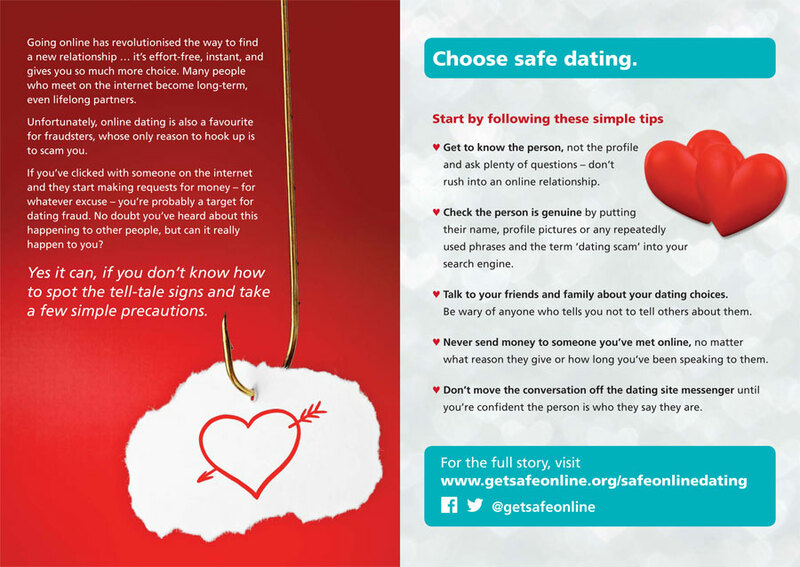 The majority of profiles on dating websites are genuine, but fraudsters may try to contact you through a fake account in order to develop what feels like a loving relationship. 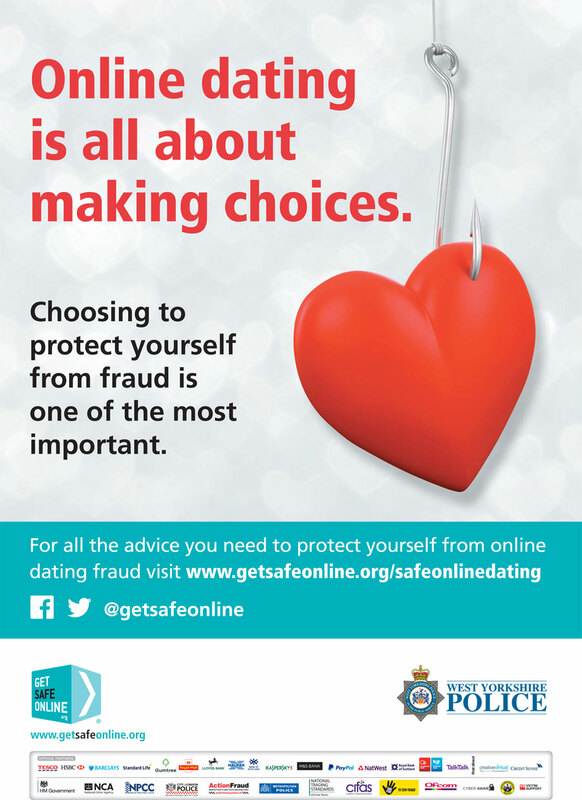 Several weeks or months later, once the fraudster is confident that they’ve won your trust, they will tell you about a problem they’re experiencing and ask you to help out by sending money. They may have arranged to visit you, but need money to pay for the flight or visa. They may tell you everything has been booked but their ticket has been stolen, and you need to send money quickly to get them on the next flight.